Stunning Renovation in Oakhurst Neighborhood - you don't want to miss this one! 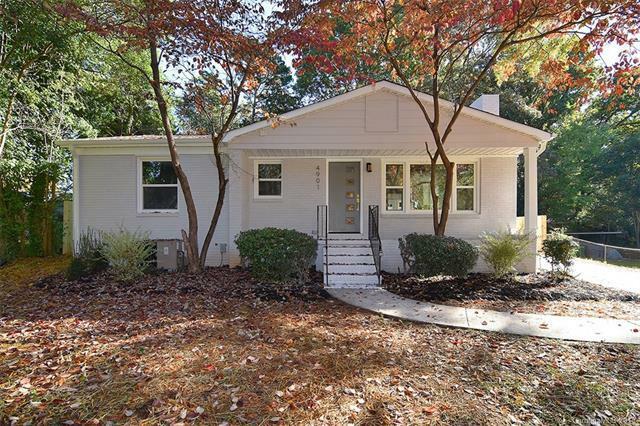 Fully updated three bedroom, two bathroom brick ranch with huge Master suite and attention to every detail: New floors, new appliances, fresh paint, custom backsplash and Quartz countertops. Brand new windows and doors throughout. Custom hardware and finishes, new cabinets, and added landscaping to boot. Enjoy the huge fenced-in lot with plenty of backyard space. New homes are being sold up the street in the $400's and $500's. Short commute to Uptown and convenient to new Common Market and future retail development along Monroe Rd. and I-74.